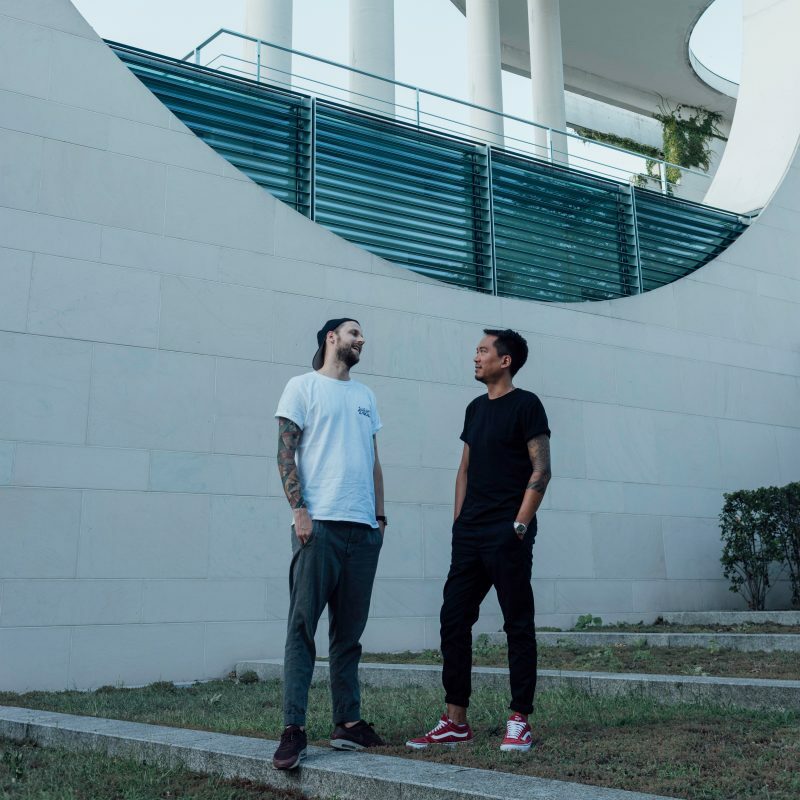 The Suol label chefs Chopstick & Johnjon sat down with Stella and talked about the HALLO MONTAG summer open airs at IPSE. 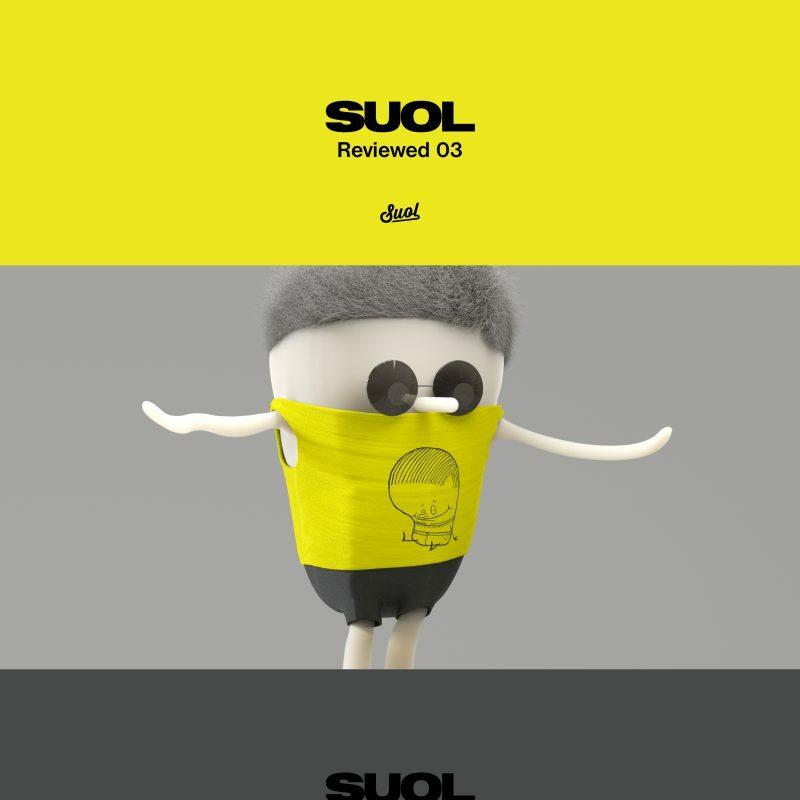 The Summer Opening party is April, 30th and the line-up is great. 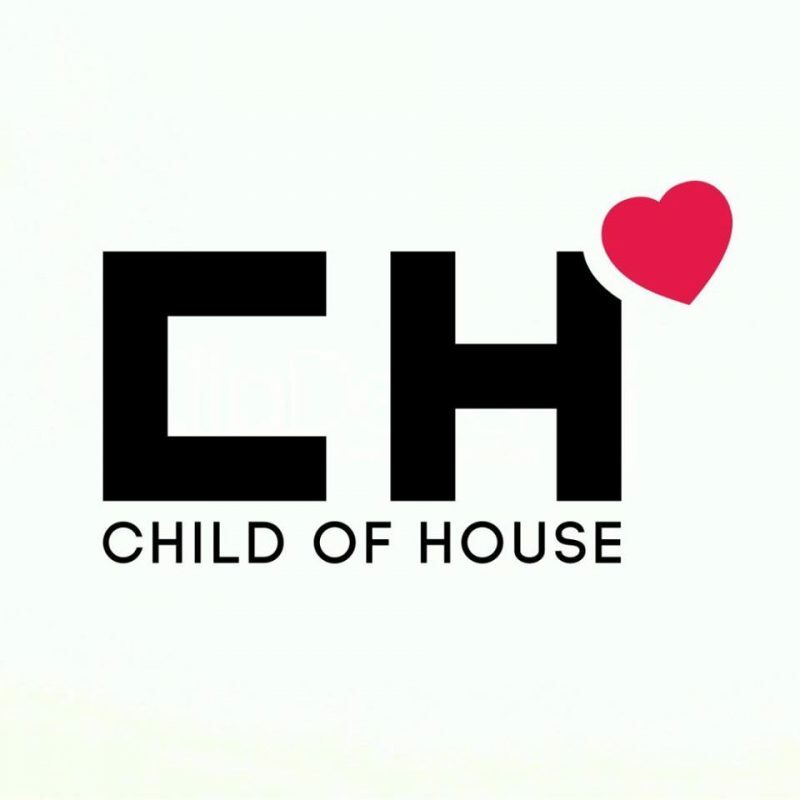 So much fun coming up this summer. 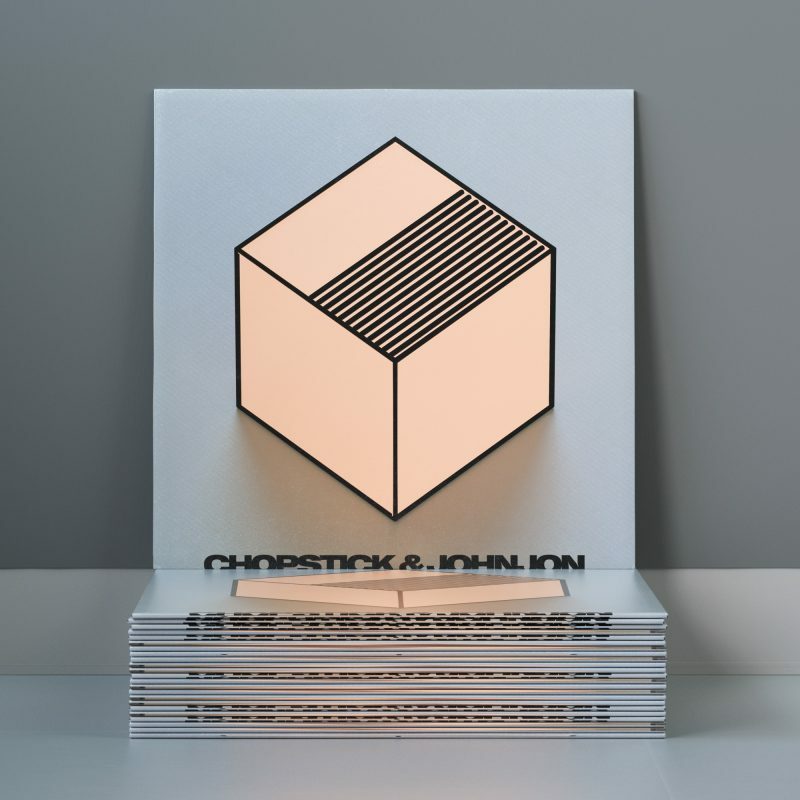 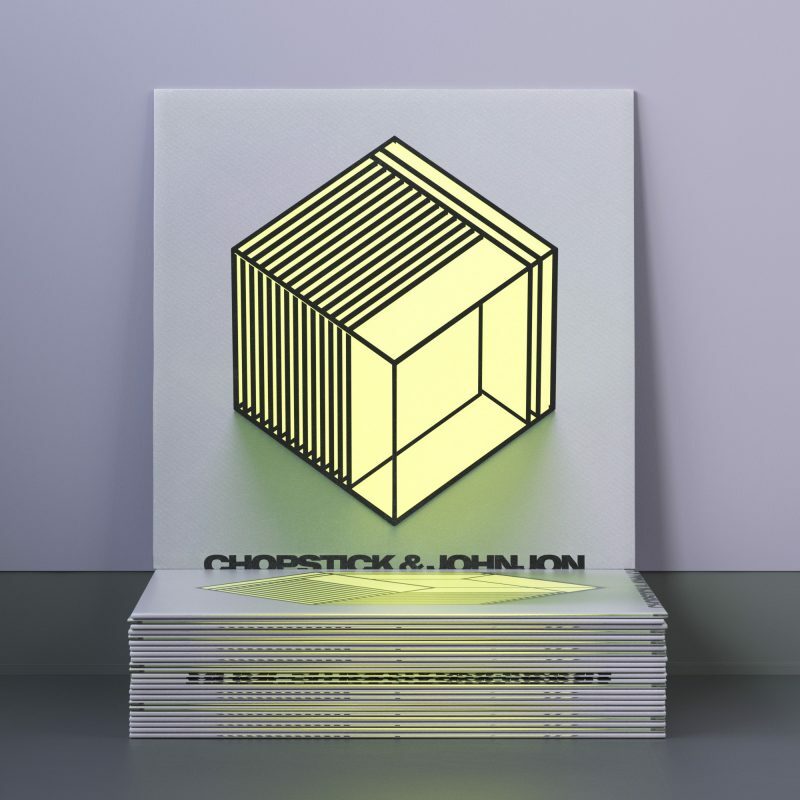 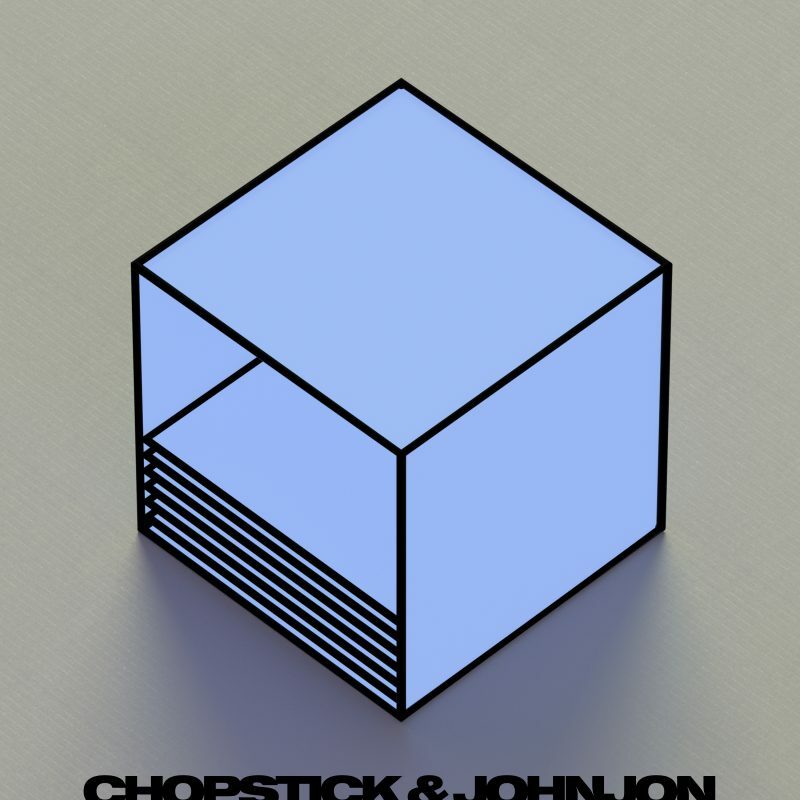 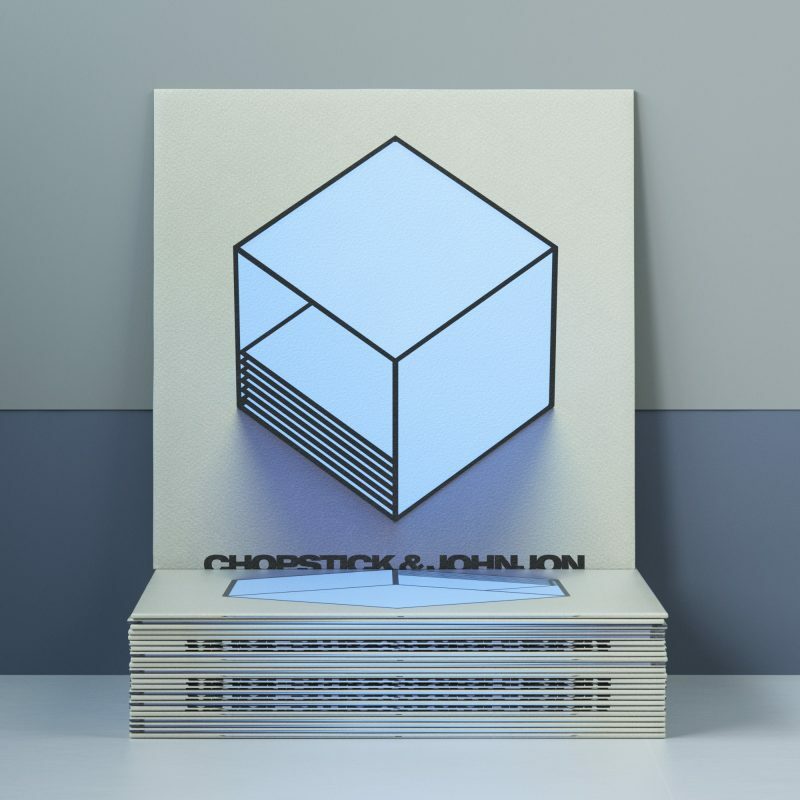 Listen to Chopstick & Johnjon and their thoughts about it.